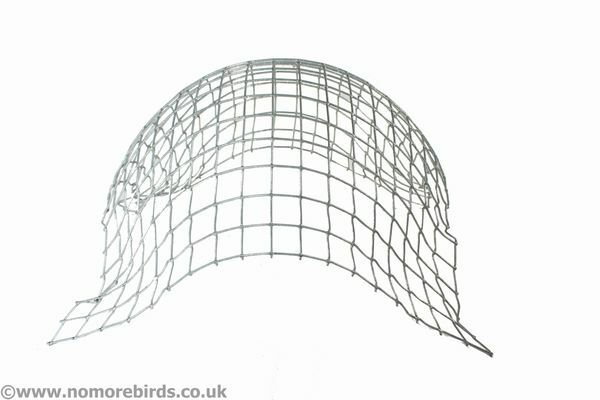 Prevents pest birds from nesting in the chimney pot. Also prevents leaves and other debris, as well as other small pests e.g squirrels from entering the pot. Simply push the balloon into the chimney pot. Available to fit 6-7" and 8-9" pots. 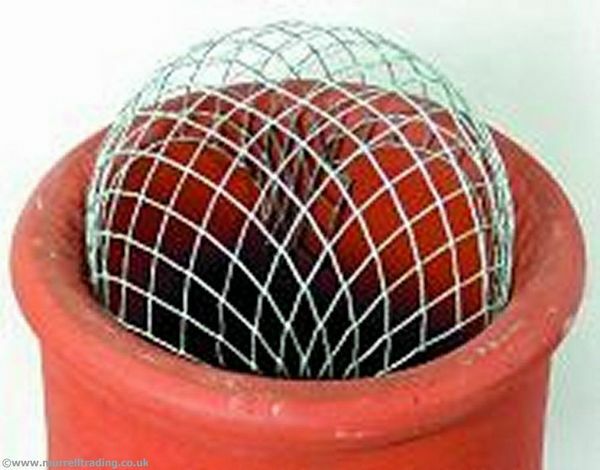 Chimney pots cannot be swept with the Mesh Balloon installed. 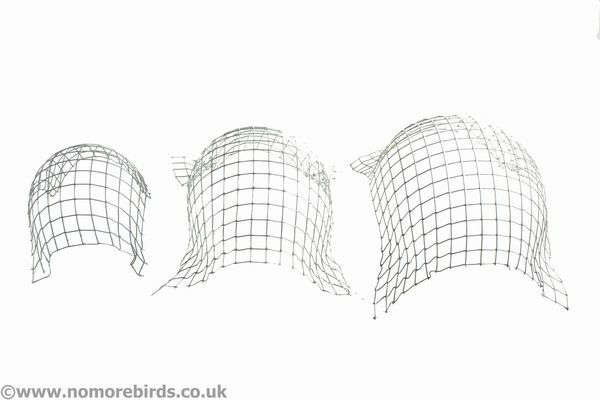 Seen Mesh Balloons Cheaper? We will match any online price for the same product.